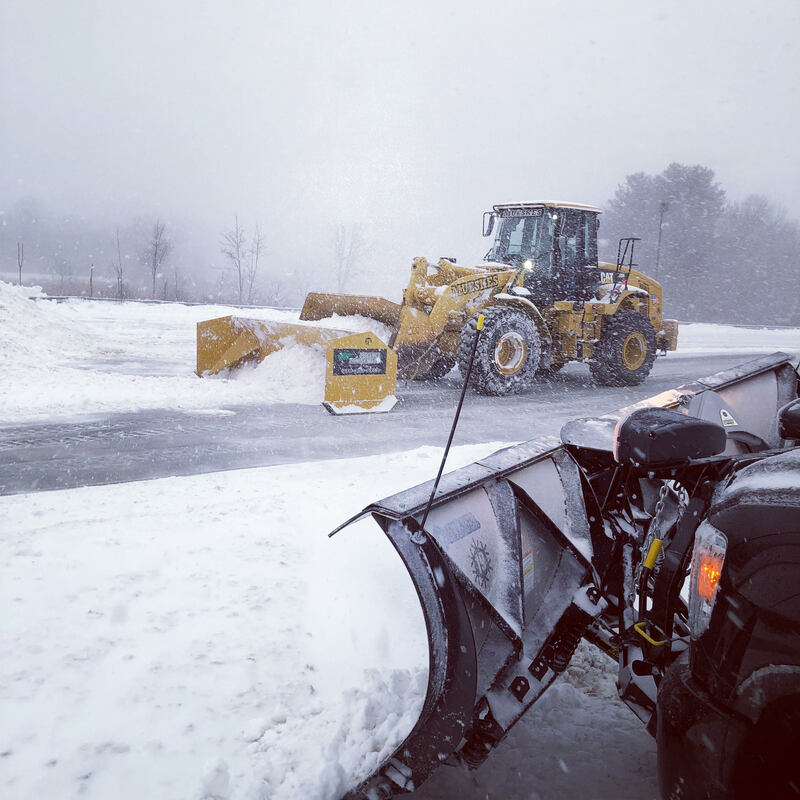 Mueskes Landscape and Snow Management has a combined 30 plus years of experience in the snow and ice management industry. 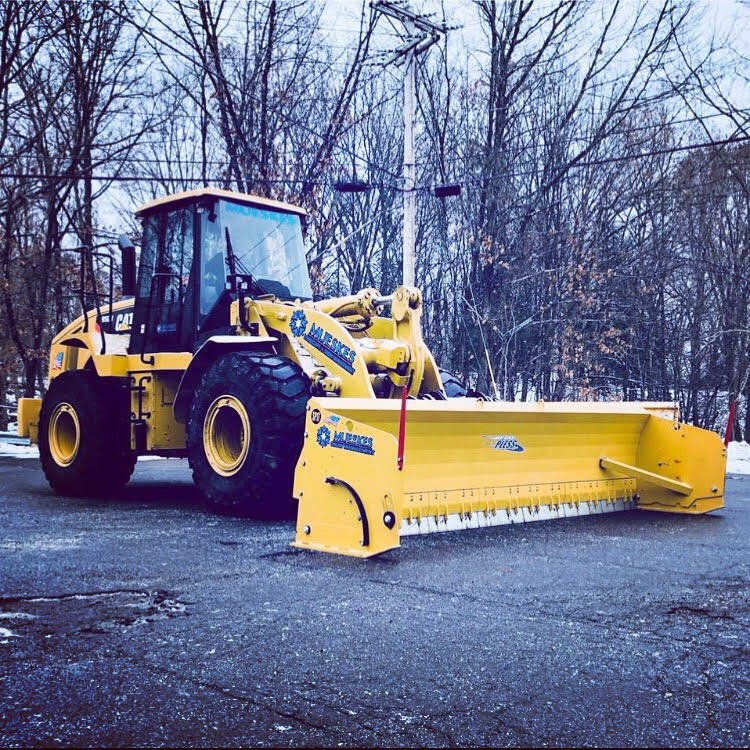 We specialize in large commercial and industrial properties and provide snow removal services to a wide range of loyal customers in Massachusetts and New Hampshire. Our Advanced Snow Managers and ASCA certified staff is educated on the industry-leading techniques and trends to ensure the highest quality service to our customers. Why Choose Mueskes Landscape and Snow Management? Top 100 snow contractor in Snow Magazine for 2015, 2016 and 2017. We use Crewtracker Software to monitor and track all work done at customer sites. The customer has access to a customer web portal which allows real-time monitoring of their site, including photos. We log the start and stop time of all services and applications and provide this info on invoices. We believe in full transparency. All trucks are GPS monitored. 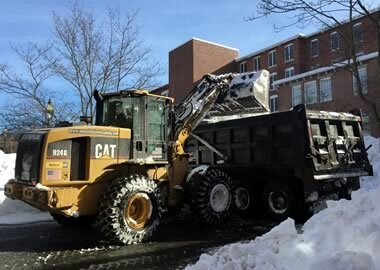 We know where our crews are, exactly where they plowed or applied materials, and how fast they were going. We deploy and maintain the highest quality equipment to avoid any down time during an event. We subscribe to Weatherworks Certified Snow Totals and Storm Alerts. 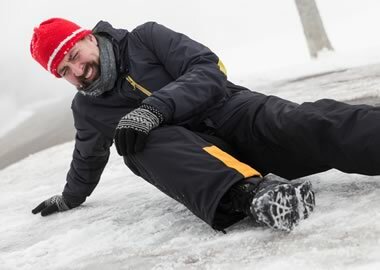 Our staff is notified by phone and email of any impending storms or ice events. At the end of the storm, we provide a certified snow total report with all invoices. We conduct pre-season and postseason site inspections with management. We photograph and video record the site and develop a site plan for piling of snow, address drainage concerns and identify hazards. Documentation is of the utmost importance! We carry insurance that typically exceeds the requirements of our customers. 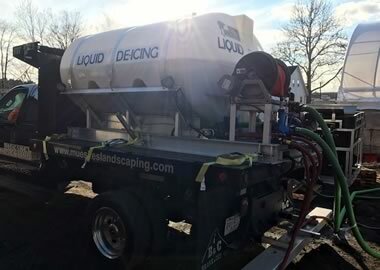 We are one of the first local companies to pretreat our sites with liquid deicer. We treat sites days in advance so that initial accumulation is delayed and when snow does accumulate, it does not stick to the pavement. 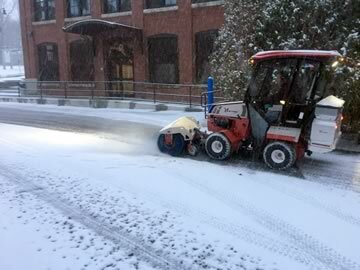 This allows us to plow down to pavement and avoid “snow pack”.